Every year the run up to Christmas is spent racking our brains for what to get family and friends. Feeling nervous about the moment you watch them open their gift. Did you make the right choice? Well this year, we’ve done the hard bit for you. 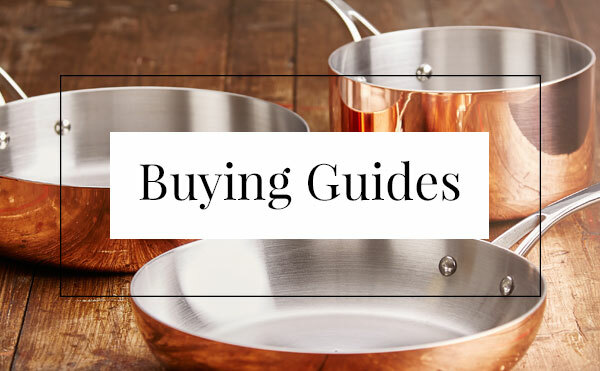 We've chosen our top 5 gifts that will put a smile on the face of anyone who lives for cooking. And if you're lucky, they might even cook you something special as a thank you. This coveted kitchen gadget has taken 2016 by storm. 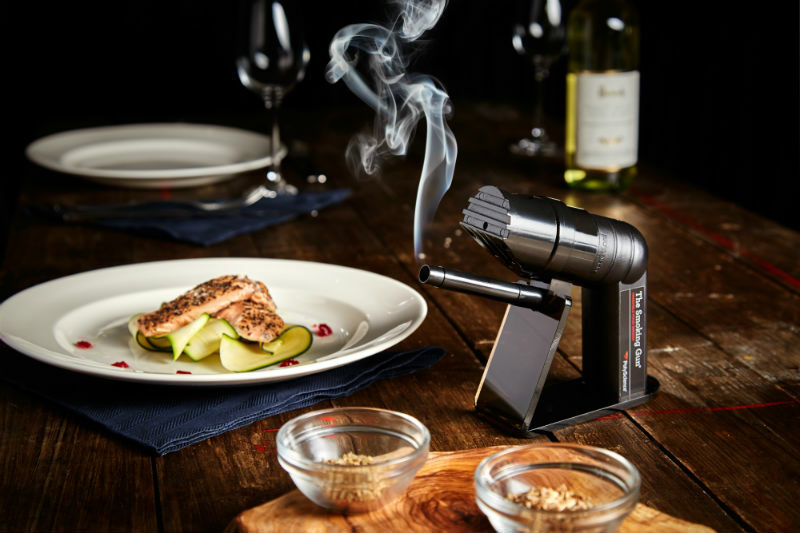 A must-have for professional chefs, the Polyscience Smoking Gun allows you to infuse your homemade dishes with subtle smoky flavours. A versatile tool, the gun gives you the chance to adapt the flavour of your smoke to your chosen dish, with a variety of wood chips available. Check out our guide on How to Use a Smoking Gun to find out more. Whether it's meat, cheese, vegetables - or even cocktails - the smoking gun gives cooking enthusiasts the chance to get really creative, and bring some theatre to the table. If you're looking for a small, but thoughtful, gift for someone who loves cheese, look no further. These porcelain dishes have a vintage-style design that is on-trend, and looks lovely displayed on your kitchen shelf or on the table. 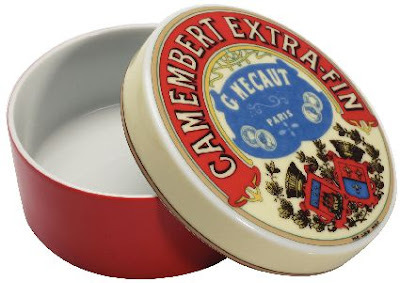 To add a little extra to this gift, the Camembert Baker Platter is ideal, and is designed so that the baking dish can sit perfectly on top. Check out our blog on how to put together The Perfect Cheeseboard here. 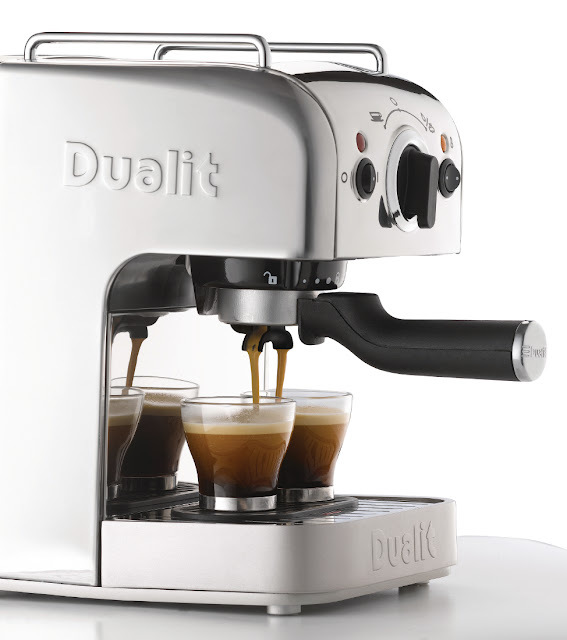 Waking up to the rich aroma of a freshly made espresso in the morning is every coffee lovers dream. This extra special gift is an essential gadget to have in the kitchen, and is compatible with ground coffee ESE pods or NX capsules to produce the perfect coffee, on demand, every time. Features a stylish mirror polished effect, a cup warming plate and a milk frother, so you can make coffee as good as the baristas do. A chef is only as good as their tools, and every chef needs a knife they can depend on. 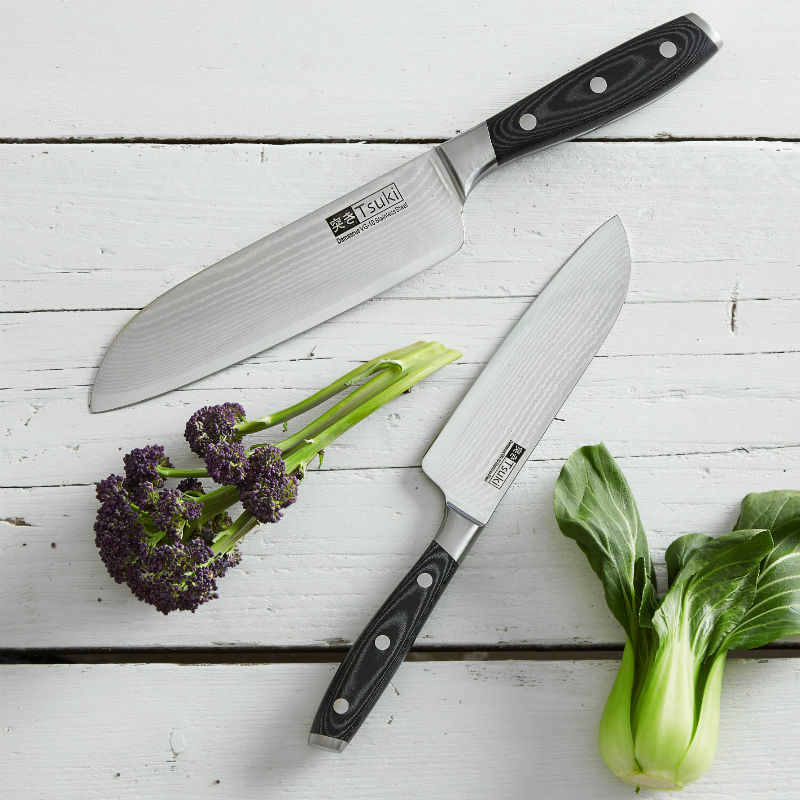 This Tsuki range boasts a Japanese Damascus VG-10 stainless steel core, in two layers, meaning these knives not only have outstanding cutting performance, they also have a stunning wood grain effect. The 2016 health revolution means that smoothies and juices are all the rage. This gadget is perfect for anyone who's health conscious and loves to experiment in the kitchen. There are endless combinations for smoothies and juices, so it never gets boring, and it's perfect for people who want healthy drinks on the go. Brush up on your smoothie knowledge with our Super Healthy Smoothie Ideas Infographic. 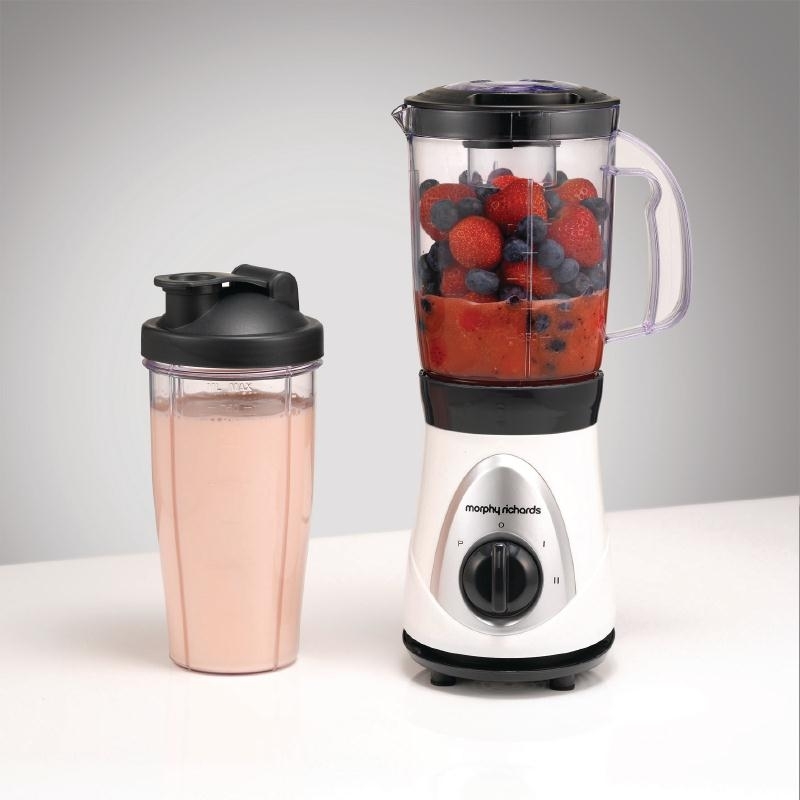 Includes: 1 x 750ml Travel Beaker & Drinking Lid, 1 x 750ml Blending Jug, Micromesh Filter, Lid & Fruit Tamper. 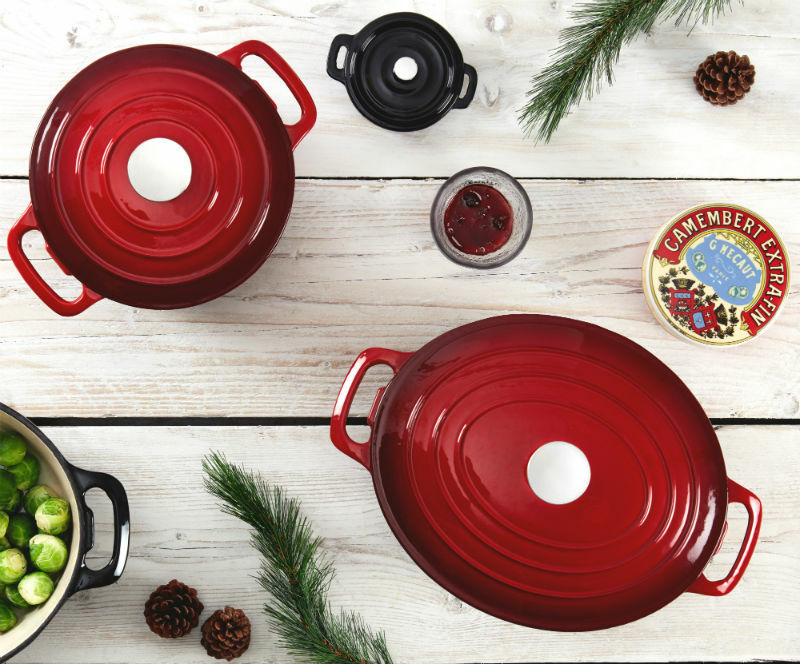 Head over to our Christmas Shop to find more gift inspiration, and let us know what Home Chef gifts you're giving this Christmas on Facebook.